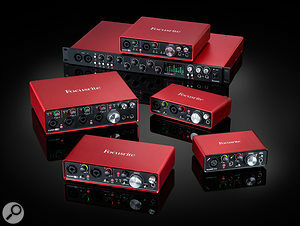 Focusrite have announced the release of their second generation interfaces, the most popular brand in the world. Many past and present students have used these interfaces, and have rated them highly. The new generation also features some of the lowest latency ever measured at 2.74ms, promising a responsive recording experience. A Moog retrospective – 50 years of synthesis. A good read from Ars Technica on the history of the Moog, and its influence on modern synth design.